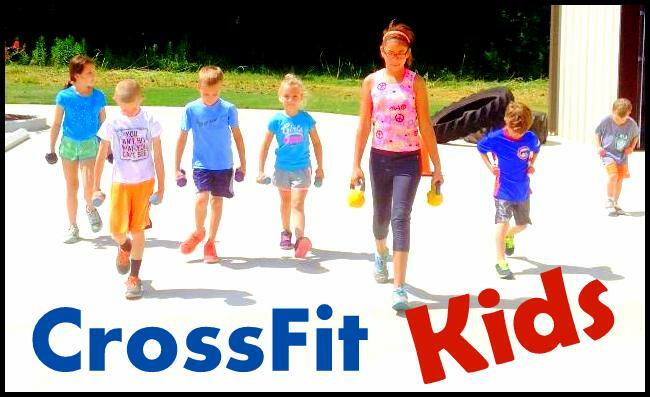 ﻿Make CrossFit a Family Affair! 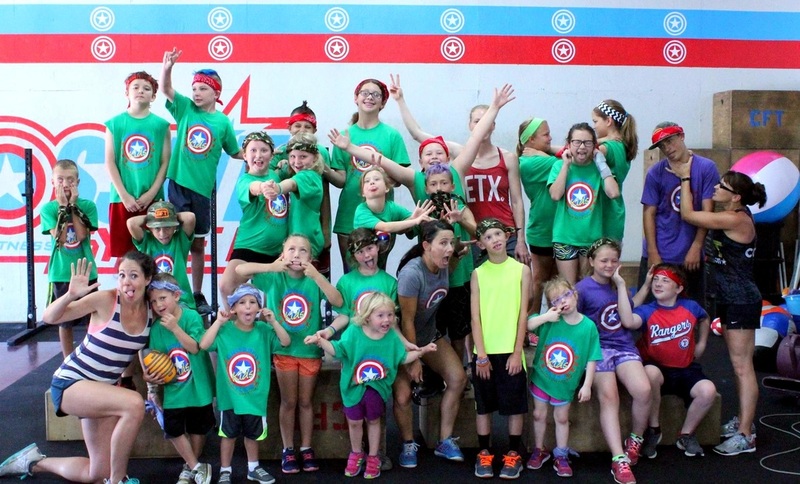 CrossFit Tyler Kids is devoted to helping your K-5th grade children grow up healthy & strong. We nurture a life-long love for fitness. And have a whole lot of fun while we're at it! ​A 10-Class Punch Card is $60. We invite older children 9th grade + to join our adult programming at a student rate of $140/month. Ask a Coach if your child meets the requirements for this class. 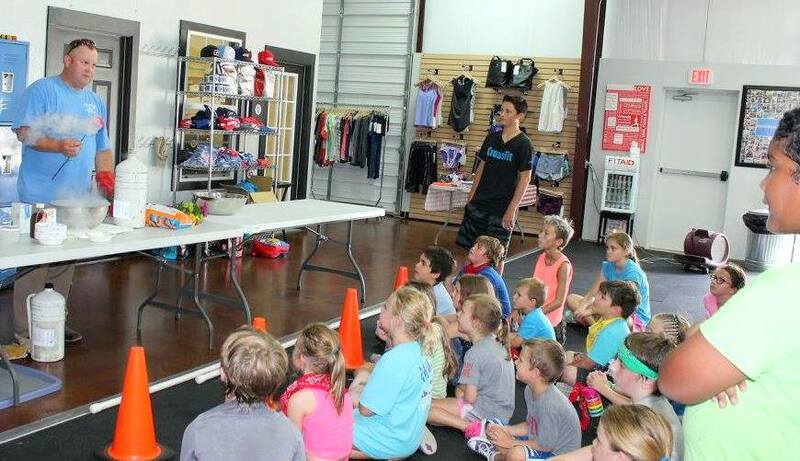 Our Coaches are CrossFit Kids Certified and go through a complete background check yearly.